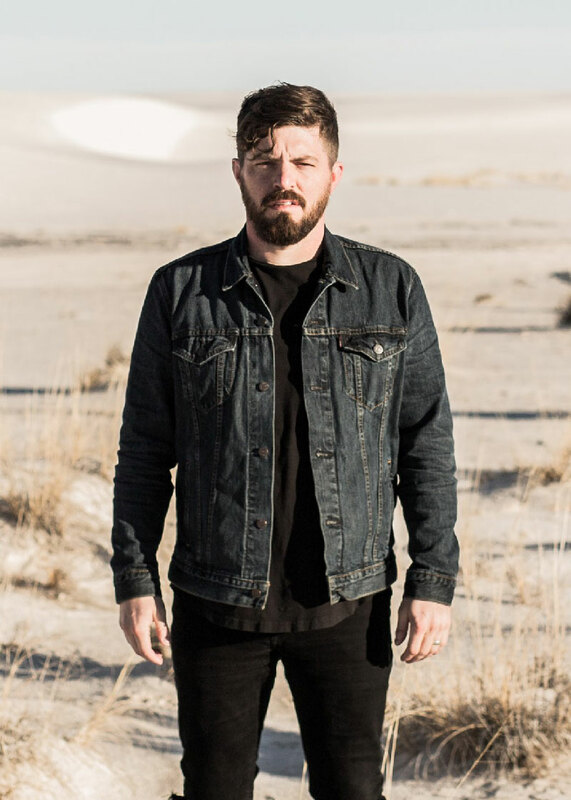 Josh Baldwin has been leading worship with the Bethel Music Collective since 2014. In 2015, he made a cross-country move from North Carolina to lead worship at Bethel Church in Redding, California. 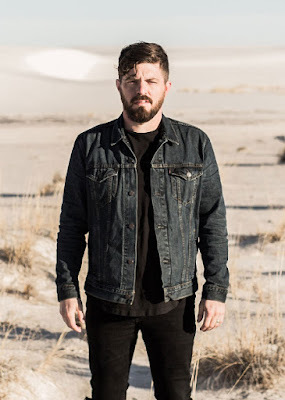 In addition, he was also featured on Bethel Music’s #1 album Have it All the following year, with his song “Praises (Be Lifted Up),” a strong and powerful worship anthem. 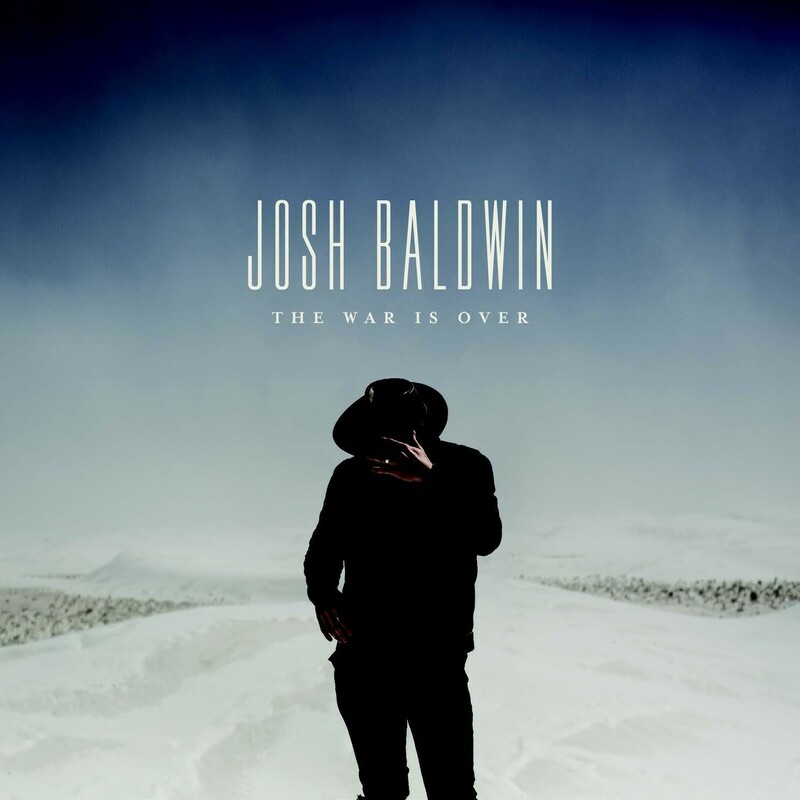 And, although Josh has released two independent worship albums, he now offers his first album with Bethel Music, titled The War is Over. “The War is Over” is a track that Bethel Music fans will recognize, as it was covered by Kalley Heiligenthal on Bethel Music’s live album Starlight, though it was actually written by Josh Baldwin! Kalley’s angelic vocals, coupled with a spontaneous response song, made this track very memorable off that album. It appears again on this album by its writer, whose version is more laid back and serene. Bethel Music fans will definitely find this exciting! The ten-track album opens with “Get Your Hopes Up.” Instantly, I greatly enjoyed Josh’s deep vocals that raise as the track builds. With a southern light rock sound that reminds me of Third Day, this opening track reminds the listeners that today is a new day, filled with hopes and dreams that are coming back to life! While bringing this encouraging message, the pre-bridge was my personal favorite part of the song, where Josh firmly sings: “There’s a garment of praise for heaviness/ There’s a new song burning inside my chest/ I’m living in the goodness that He brings.” In addition, the song was co-written with Nate Moore of Housefires, which I found awesome. Sounding much like “Praises (Be Lifted High)” from Have It All, follows “Endlessly.” Very strongly, Josh declares that “His love will always be the hope for all eternity.” He also cries out for more of God’s presence, especially through the song’s bridge: “Open up the doors/ We are ready, we are ready/ Crying out for more/ In Your presence, we come alive.” No doubt inspired by Josh’s cross-country move, “You’re My Home” strongly reminds the listener that our home is where God is, in His presence: “Right where You are/ I wanna be with You/ Into Your arms/ I’m coming after You.” Because of its strong lyrics and music, accompanied by Josh’s amazing vocals, “You’re My Home” is my personal favorite of the more upbeat tracks off The War is Over. The remaining seven tracks off The War is Over are all on the peaceful worship side, which I found to be excellent background music during prayer time. Josh next brings the title track, which is a treat to hear recorded by its writer! As I previously mentioned, it is much more serene than the version covered by Kalley on Starlight, with stunning strings and beautiful background vocals. Therefore, it sounds much like an acoustic version, without much percussion and added calming background effects. It isn’t possible to pick one version over the other, as one is strong and one is serene, but both carry the powerful message that Jesus’ blood has overcome and won the war! With an evening campfire acoustic sound, “Abraham” follows, stunning beyond words. Josh poetically relates the story of Abraham sacrificing his son Isaac and his struggles to believe to us, as we sometimes have to make difficult decisions when it comes to following Jesus. We hear Abraham ask, “How can I walk in my new name/ ‘Father of many,’ a promise You gave” and then decide, “Here on this mountain I lay down my flesh and bone.” This phenomenal track comes to a climax, as we learn that sometimes the only way to obey our Father in the difficult moments is to sing our way into obedience: “I will sing out until I believe now/ You’re faithful to carry me.” Its echoing effects that make it more of a soaking track, its building after the bridge, the strong vocals by Josh and supportive background vocals all combine to make this track “Abraham” stunning beyond words! This three-set of tracks, “You Deserve It All,” “Fountains,” and “Abraham” are easily some of the most beautiful, heart-moving, and anointed worship songs I’ve ever heard. “Holding On” features no more than strings and finger-picking acoustic guitar, but also has a beautiful complex melody and harmonies. In this short track, Josh describes being shaken and beginning to doubt, but the simple answer is, “I am holding on to You.” With a light synthetic beat, “Found In You” follows, a track which features lyrical contributions from Amanda Cook and Jenn Johnson. With synthesizers and background echoes, this track is timeless, as we are encouraged to ponder the beauty of Jesus’ love. “Peace” closes the album with a light drumbeat, mixed with acoustic guitar and piano. Josh describes the peace of God that surpasses all understanding, and how we can run to the presence of God to find strength and peace in time of need – a serene ending to the album. While the first three tracks off The War is Over are upbeat with hopeful messages, the definite highlight of Josh Baldwin’s debut with Bethel Music is the serene worship that he offers. Tracks such as “You Deserve It All,” “Holding On,” and “Abraham,” mix together Josh’s full vocals with beautiful acoustic guitar, strings, harmonies, and poetic lyrics to bring an album filled with stunning tracks that touched my heart and are sure to touch the heart of the listener as well. As a big fan of this kind of worship, I believe The War is Over is one of Bethel Music’s finest releases to date! Enjoy the official music video for "Abraham"!